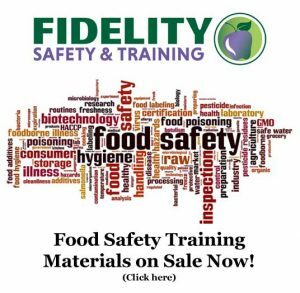 Savings of $10 to $125 per company when you sign up for our food safety newsletter. Look for our “Discounts and Newsletter Sign-Up” box on any page and enter your email address. You will then be directed to our coupon codes. Coupons may only be used for online registration and payment for a certified food safety manager course and exam. One coupon per transaction/company. Save $10 per person when you register online for a certified food manager course and exam. Save $20 per person – School employees, Veterans, and active duty military discounts. Send us an email or use your cell phone to text (sms) a photo of your district or military I.D. for a coupon code. Send an SMS. Send an Email. May 2012 – Is it a violation to touch food with bare hands?